I'm loving all your competition entries, keep em coming. Just think 'fabulous' and you never know you might just see me personally modeling your design! My little print shop is open once more! 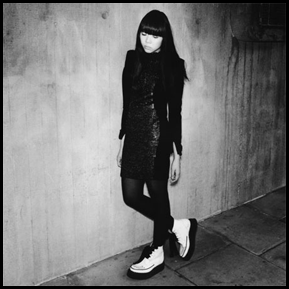 There is limited availability on all current prints so hurry hurry hurry! I had a little word with the peeps at Hodder and they have allowed me to open up the competition to under 16's!! So get designing you talented young things. And don't forget to tell your most creative friends. This bunny needs something hot to wear on her big night! Don't forget to get your entries in by the 31st August. for more info on the most fabulous competition, please click HERE! Went to visit some friends at the weekend in Paris. We visited some fabulous antique markets and I came home with rather more than I intended - A 10 foot painting of the Matterhorn and a collection of antique pickled onion forks, I don't even eat pickled onions! They were just so pretty, I couldn't resist. Don't forget to enter MY COMPETITION! - You never know I could be wearing your design on these pages. Don't forget to pass it on if you know an amazing creative who you think deserves some exposure. ...and for any budding photographers out there have you seen Vogue's amazing photo comp? I'd be tempted to enter myself if I had more time. Being a furry fashionista keeps me to busy for anything else! 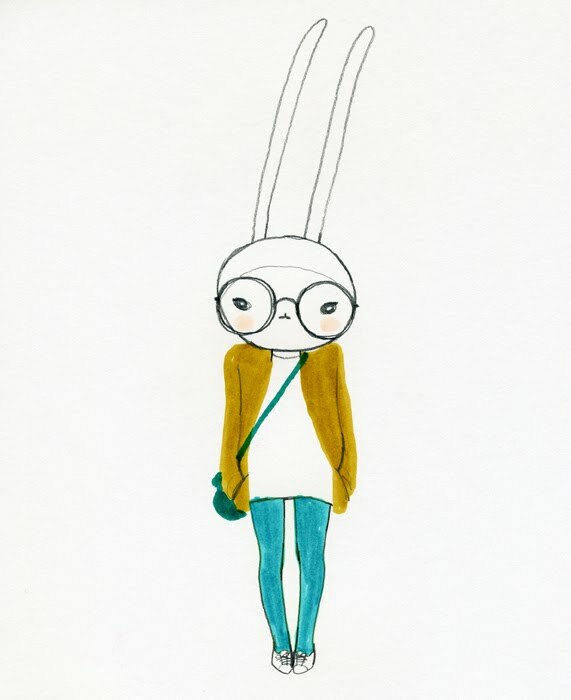 AS I’M SURE YOU ALL KNOW I AM A RABBIT RENOWNED FOR MY LOVE OF FASHION. IN SEPTEMBER, SCEPTRE PUBLISHES MY FIRST BOOK, WHAT SHALL I WEAR TODAY? STYLE SECRETS OF A FURRY FASHIONISTA, A STYLE GUIDE LIKE NO OTHER. TO CELEBRATE ITS RELEASE I AM HOLDING THE MOST FABULOUS COMPETITION! Erdem, Michael van der Ham, Emma Hill, Barbara Hulanicki, Eley Kishimoto, Paul Smith and Anna Sui have all personally dressed me for the book and many other designers including Marc Jacobs, Prada, Gucci, Yves Saint Laurent, Cynthia Rowley and Louise Goldin have all participated. NOW I WANT TO DISCOVER A FABULOUS NEW DESIGN TALENT! you the chance to decide what I wear! 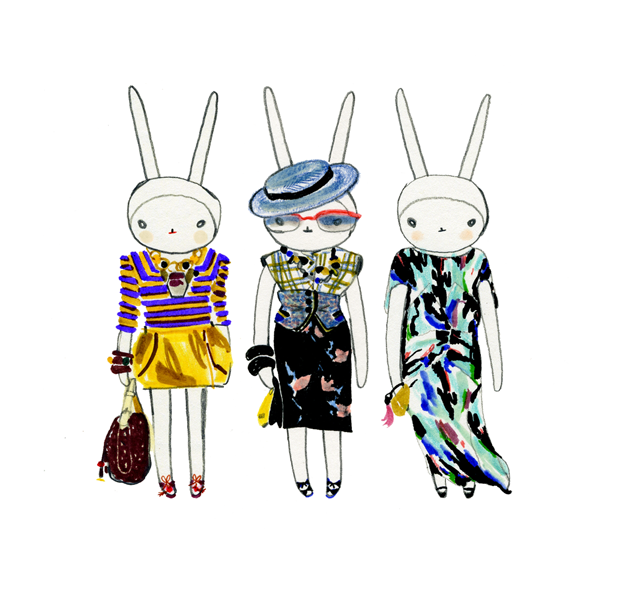 YOU ARE INVITED TO SUBMIT DRAWINGS OF AN OUTFIT SUITABLE FOR ME (FIFI LAPIN) TO WEAR TO MY BOOK LAUNCH ON THE EVE OF LONDON FASHION WEEK 2010. I’d like you to draw it in the style of the cut out and dress page from my new book (sneak peek!) so I only need the outfit because I’ll be doing the dressing! 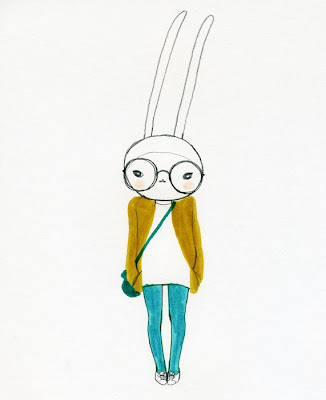 The chance to see Fifi wearing your outfit on her blog. 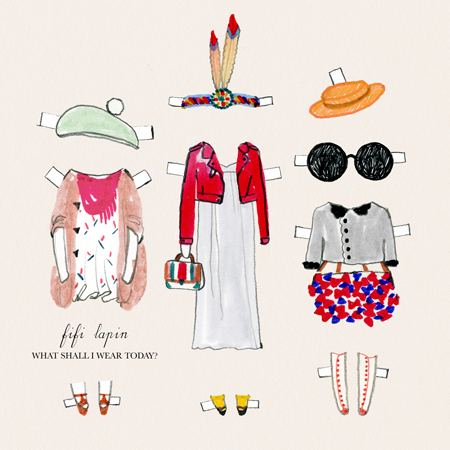 All shortlisted entrants will receive an invitation to Fifi’s very stylish book launch on the eve of London Fashion Week, a signed first edition of What Shall I Wear Today? 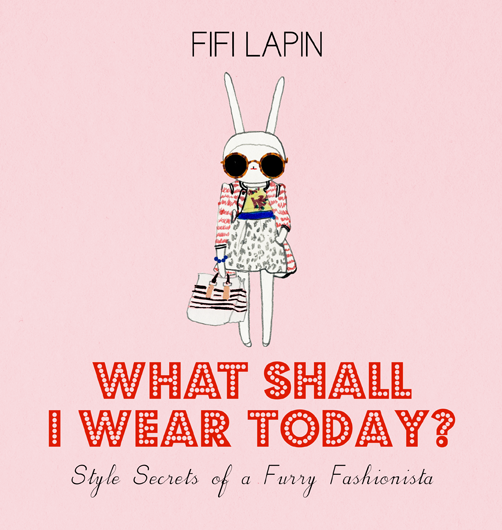 Style Secrets of a Furry Fashionista and a limited edition Fifi Lapin pin brooch. Dolly Jones' first job after leaving the London College of Printing was to write a profile of Alexander Shulman. 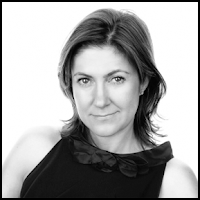 Six years later, she began editing vogue.com. She believes that keeping an open mind is essential. 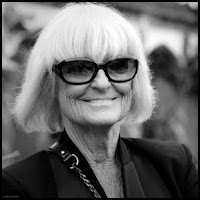 Barbara Hulanicki practically invented high street fashion with the creation of Biba. Though she primarily concentrates on designing hotels she recently designed a line for Topshop. She lives in Miami. Fifi started her hugely popular blog in 2007 and from the Zac Posen pompoms tucked between her two pointed ears to the Marc Jacobs purse dangling off her white paws, Fifi proves that with a little imagination and a deft sketching hand, style can come easy to a girl--no matter what shape, size or species she is! The competition is open to all from anywhere in the world! A short description of the outfit you’ve designed (no more than 200 words). CLOSING DATE 12 noon GMT 31st August 2010. The longlist of 10 will be announced on my blog on 6th September and I’ll be inviting blog readers to vote for the shortlist. The shortlist will be announced on my blog at 12 noon GMT 9th September. The winner will be announced on my blog at 8.30pm 16th September. SO GET DRAWING - and don’t forget to accessorise! 1. 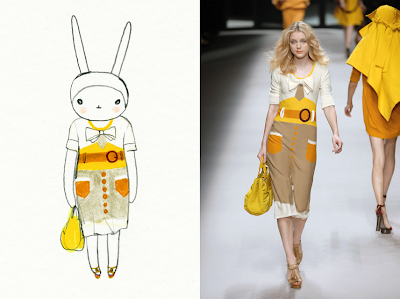 This is competition for an outfit designed exclusively for Fifi Lapin. It must be the designer’s original work and not include or be based on other people’s work or their brand names or trade marks. 3. Longlisted and shortlisted entrants will see their entries appear on Fifi Lapin’s website, Hodder’s website, and possibly other websites including the website of Susie Bubble. Entering this competition will be taken as your agreement that your entry can be used in this manner. 4. The winner will be selected by Dolly Jones, editor of Vogue.com, Barbara Hulanicki, designer, Susie Bubble, style blogger and Fifi Lapin Ltd (The Judges) from the entries received in accordance with Paragraph 2 and 3. 5. The winner will see Fifi Lapin wearing their outfit on her blog, (Hodder’s blog and possibly other style blogs), receive a signed first edition of What Shall I Wear Today? A limited edition Fifi Lapin for LeSportsac bag, a limited edition Fifi Lapin T-shirt, a signed limited edition print, a limited edition Fifi Lapin pin brooch. 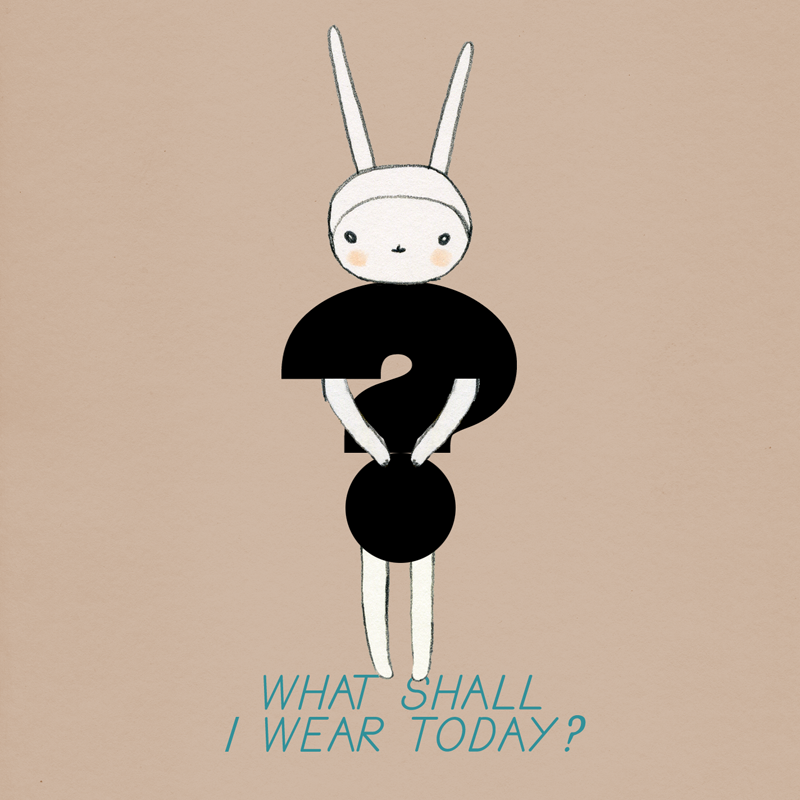 The rest of the shortlist will receive a signed first edition of What Shall I Wear Today? 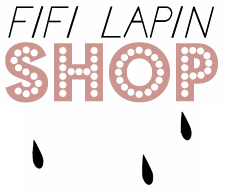 and a limited edition Fifi Lapin pin brooch. 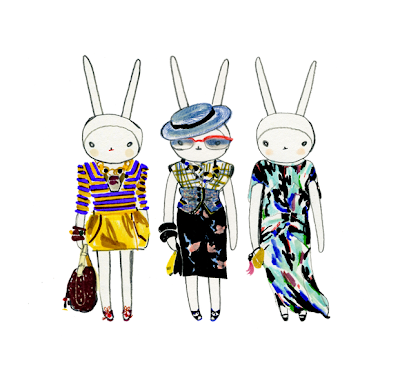 All shortlisted entrants will be invited to Fifi Lapin’s book launch to be held in London on 16th September 2010. Hodder will not be responsible for any travel arrangements or any costs incurred in attending the event. 6. The Judges’ decision is final. 7. The prizes are non-transferable and there is no cash alternative. 8. There is no purchase necessary to enter this competition. 9. The competition opens at 12:01 am British Summer Time (BST) on July 2010 and closes at 12 noon BST on 31st August 2010 (the Closing Date). Any entries received outside these specified times and dates will not be eligible for entry into the competition. 10. Entries must be received on or before the Closing Date. 11. The competition is open to anyone employees of Sceptre/Hodder, their families, or anyone professionally connected to the competition either themselves or through their families. 12. Only one entry per person allowed. Second or subsequent entries will be disqualified. Entries will not be accepted via agents, third parties or in bulk. 13. Hodder is not responsible for contacting or forwarding prizes to entrants who provide unclear or incomplete information or for entries lost, misdirected, delayed or destroyed. 14. Hodder reserves the right to alter the prizes or cancel the competition without notice. 15. The longlist will be published on Fifi Lapin’s blog on 6th September. 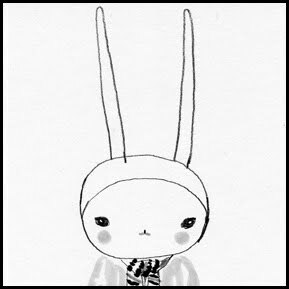 The shortlist will be published on Fifi Lapin’s blog on 9th September. 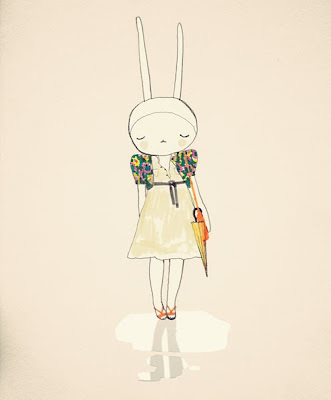 The winner will be announced at Fifi Lapin’s book launch on 16th September and simultaneously on Fifi Lapin’s website. 16. Your email address may be shared with companies within the Hachette group of companies but will not be shared with other companies outside the group. 19. This competition is being organised by Hodder.